Are you looking to maximise the space in your home? 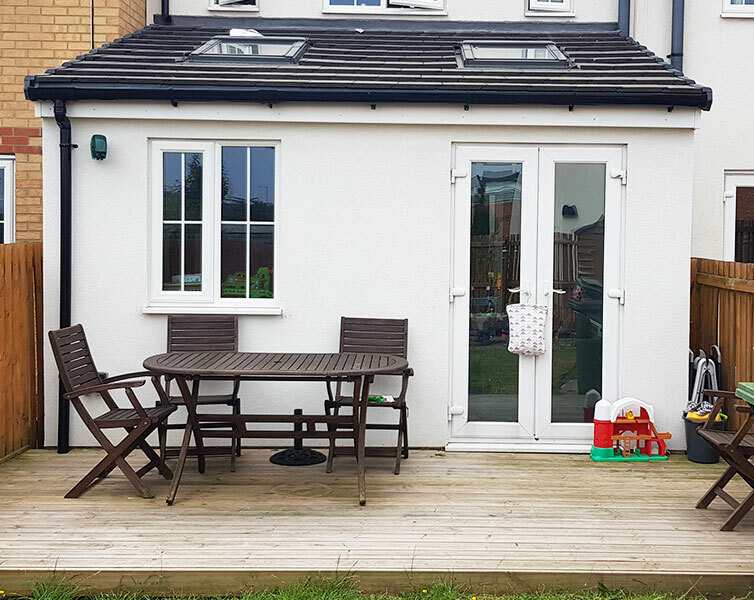 The specialists at Hobson Smith can help you increase living or storage space in your home with professional home extensions. We give you unique and customised extension services throughout the North East and North Yorkshire. Call us today on 01642 633 714 for a free initial estimate. How can you benefit from a house extension? Looking to extend your home? We provide beautiful house extensions throughout Stockton-on-Tees, Middlesbrough, Darlington and Hartlepool.